Intel Chip Chat – Network Insights audio podcast with Allyson Klein: In this archive of a livecast from SDN & NFV World Congress in The Hague, Gerry Donohoe, Director of Solutions Engineering at Openet, describes why encapsulation is critical as more network services come online and how Openet is bringing new virtualized solutions to the market with service capsules like virtualized LTE and IoT. He also explains the impact of automation on the network and impact on communications service providers cost models. 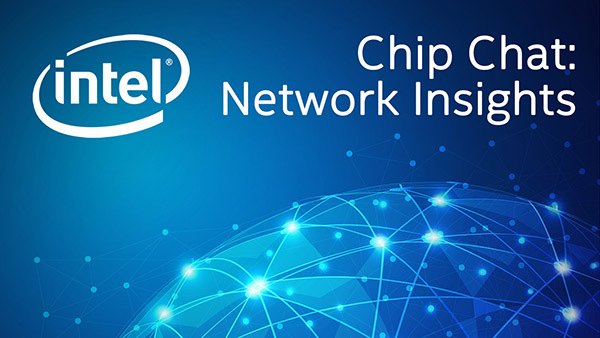 Gerry closes by examining the value of the Intel Network Builders program and performance of Intel architecture.